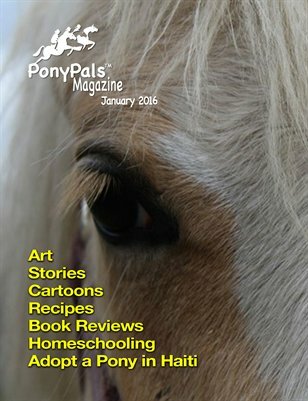 Januarys issue is full of great stories, recipes, Harley the Horse cartoons, book reviews, art and lots of pony art. Want a pony? Think about adopting one in Haiti!